Previous postDon’t die with your music still in you. 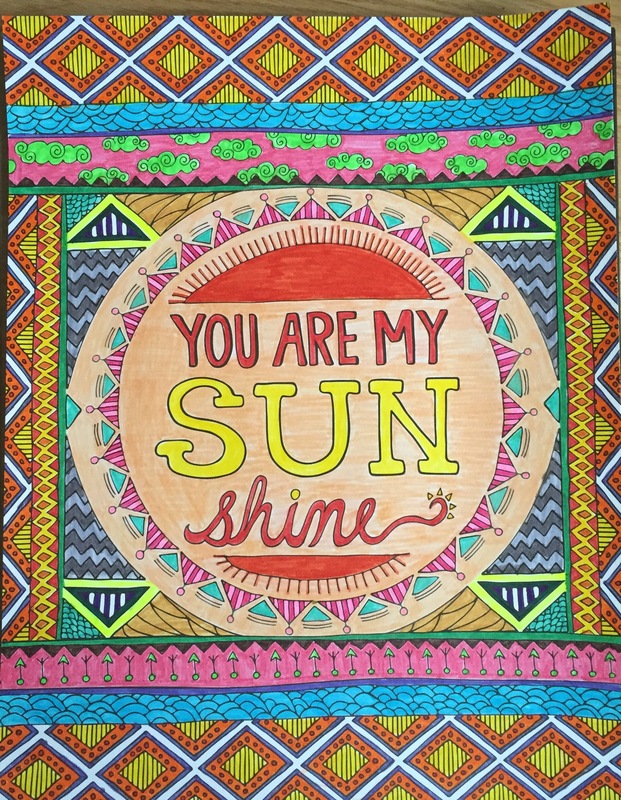 Beautiful colors and I love the saying, “You are my sunshine”. I agree that coloring helps calm and focus the mind.